Our goal is to help each man and woman we serve find a permanent place to call home. 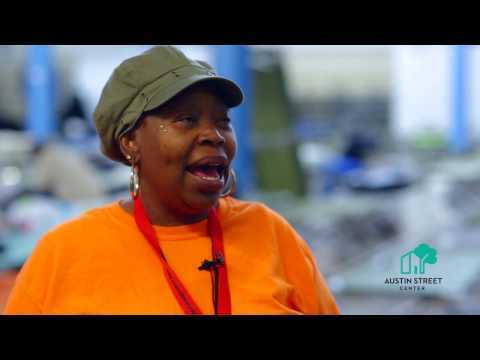 We accomplish this by serving unique individuals--customizing our approach to each person's needs--while developing innovative solutions for ending homelessness. There are more than 4,000 people experiencing homelessness on any given night in Dallas--and since January, our staff has served more than 1,900 people and helped 186 individuals find permanent housing.